Answers of Adventure Escape Hidden Ruins Chapter 5 Walkthrough – an ancient treasure is stolen from your grasp by Larissa ! explore the secrets of a lost civilization with help from Professor Burns, Rachel, Tawa and Peter ! search for clues and solve challenging puzzles ! 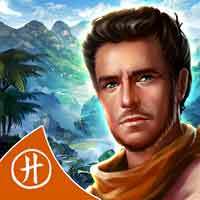 Uncover the secrets of Adventure Escape: Hidden Ruins! Can you find the long long treasure of the Kumari civilization? This entry was posted in adventure escape hidden ruins on April 22, 2017 by 100doorssolution.